Hire your skis from us and spend the day at the friendly Hanmer Springs Ski area, a small club field 24 km from the Hanmer Springs township, in the Clarence Valley. Visit our Centre to choose from our wide range of ski gear for sale and hire. 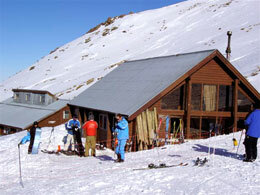 We run a Shuttle Service to the skifield in season, just contact us for details. 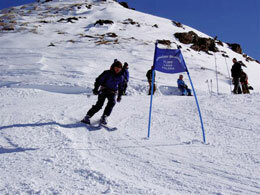 Click here for more information on the Hanmer Ski Area.